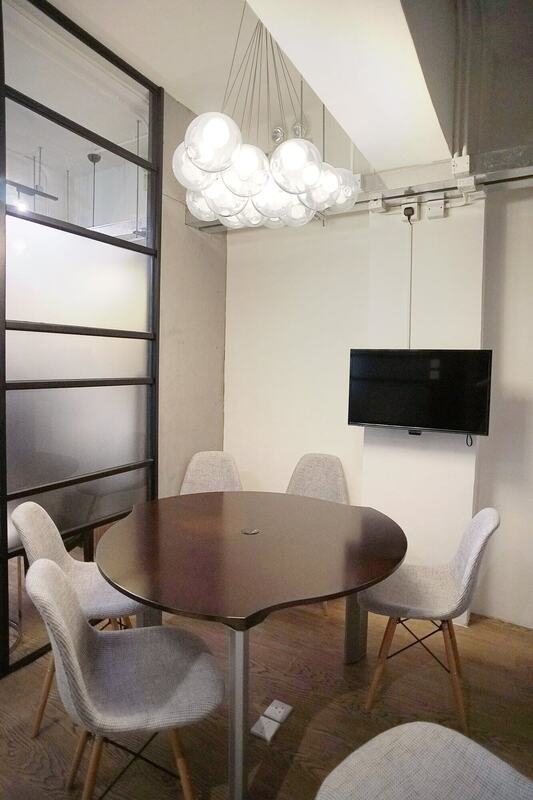 A private meeting for 4-6 people located in Tin Hau is available for booking! 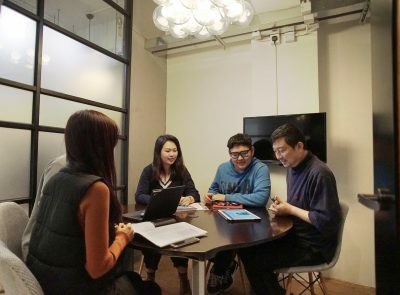 The meeting room is suitable for small meetings. 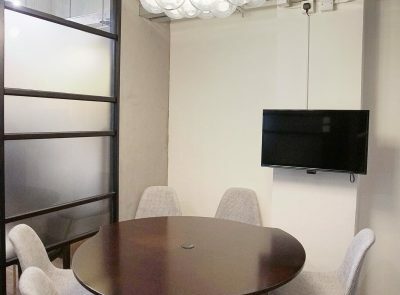 Audio and video conferences are also available.